There is a leak detector dial on the face of the meter, if the leak detector is moving and there is no water in the residence that is being used you may have a leak. 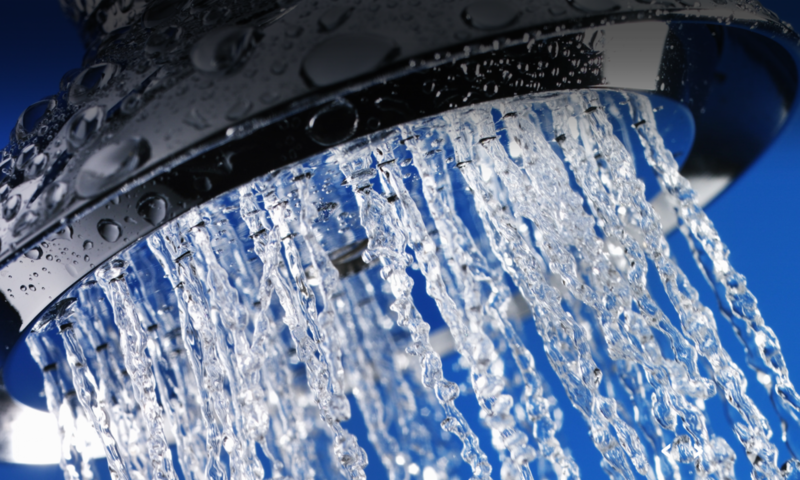 A leaky faucet could waste a minimum of 300 gallons per month. Check the faucets in your kitchen, bathroom, laundry room, and outside. If you see any of these faucets dripping you may have a leak. A leaking toilet can waste a minimum of 600 gallons of water per month. Test your toilet by lifting the lid of the rear tank and add a few drops of food coloring. Wait approximately 15-20 minutes before flushing your toilet. Does color appear in the toilet bowl? If so, water is leaking from the tank and down the sewer drain. This means you have a problem and need to have it repaired.